When the 3DS was first unveiled in 2010, 3D was revolutionising the entertainment industry, and Nintendo’s console was the first major device to offer 3D games without the need for glasses. Nintendo raised a few eyebrows when it announced the flattened-out, 3D-less 2DS console last month, but now it hopes to raise a few bucks by making the thing available in the major territories. The budget console was launched this weekend in both black + blue and red + white. 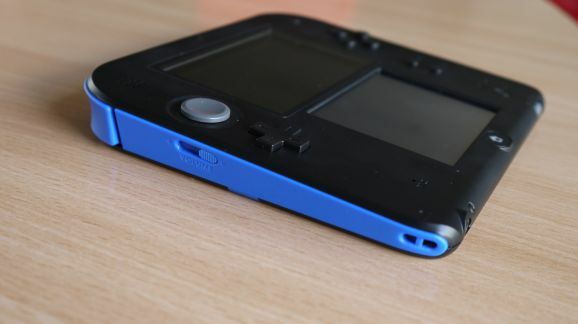 The 2DS does everything that the 3DS and 3DS XL do, except display content in 3D. The screens are the same size as those on the original 3DS model, but much better in terms of brightness and colour. The 2DS’s screens are actually one single LCD display. It’s cheaper for Nintendo to cover up the unwanted pixels with plastic than it is to use two separate screens. However reviews are only mildly flattering for the Nintendo 2DS. Many do not approve of the company’s move to create a budget console and claim that the console feels cheap and flimsy. Thats up for you to decide. However, one review states that, “While the 2DS looks uncomfortable in photos, it’s actually the most ergonomic console in the 3DS family. It’s smaller than it looks in pictures, and sits well in the hands of both the old and the young. The weight of the machine is more evenly distributed, making it more comfortable for longer play sessions than the other consoles in the range.” It also banishes the more portable clamshell design of its sister consoles in favour of a flat slab design. 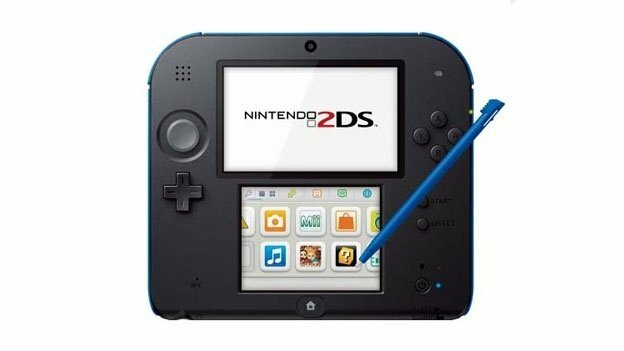 The Nintendo 2DS has compatibility with all Nintendo 3DS and most Nintendo DS games, access to the Nintendo eShop, wireless connectivity for multiplayer and co-op play, and parental controls.The console comes with a Nintendo 2DS stylus, SDHC Card, Nintendo 3DS AC adapter, and AR Cards. The £110 (US$130, AU$150) device is now on sale in Europe, North America and Australia. Previous articleIs the iPhone 5C set to be Apple’s biggest flop this century?